It's a Beautiful Wound, written and performed by Rich Orloff, is the true story of Rich's adventures in underground therapy using MDMA (a.k.a. Ecstasy) and psilocybin mushrooms. These sessions, based on cutting-edge experiments to help people heal from deep psychological wounds, propel Rich beyond his ego and defenses into a journey that both challenges his perceptions and reveals possibilities he never before considered. Inspired by the autobiographical monologues of Spalding Gray, It’s a Beautiful Wound takes the audience through the experience of psychedelic-assisted therapy in an honest, amusing, and deeply compelling way. It’s a Beautiful Wound is the tale of one person's journey towards reconciliation with the soul... with a slight detour for an appendectomy. 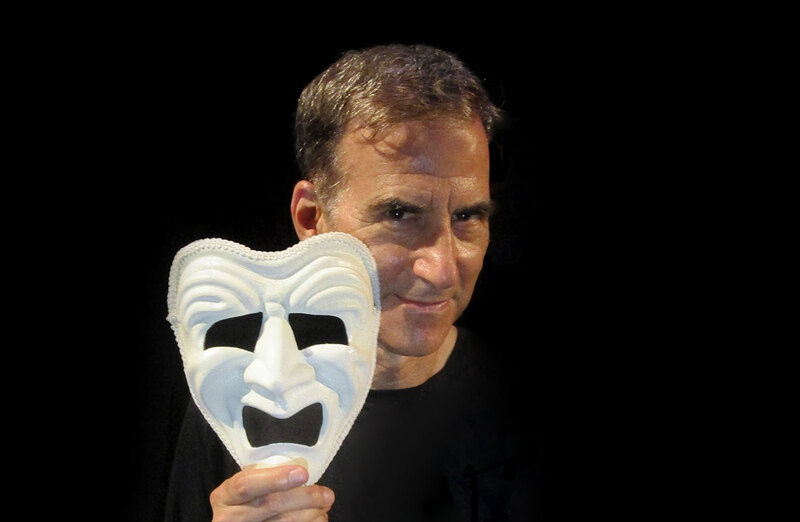 Rich Orloff is a playwright (mostly) and performer (occasionally). 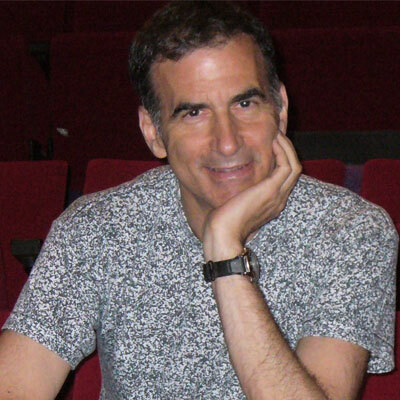 As a playwright: Rich is one of the most popular unknown playwrights in the country. The New York Times called his play Big Boys “rip-roaringly funny” and named his comedy Funny as a Crutch as a Critic’s Pick. His comedic revue Romantic Fools has had over 100 productions around the world, including two productions in Madrid, where apparently they’re no better at romance than we are. His 15 other full-length plays (mostly comedies, mostly award-winning) have had over 300 productions around the world. Author of over 80 short plays, Rich’s short works have had more than 1,800 productions on six of the seven continents - and a staged reading in Antarctica. His short comedies have been published seven times in the annual Best American Short Plays series (more than any other contemporary playwright) and in numerous other anthologies, including the bilingual collection An Anthology of Contemporary American Plays, published in China. As a performer: Years ago, Rich acted in a community theater production of You Can’t Take It With You, playing the role of a repressed banker. He was horribly miscast. If you'd like to book a performance of It's a Beautiful Wound, contact Rich at orloffplays@gmail.com. For information about Rich’s other plays, visit www.richorloff.com. © Copyright 2018. All Rights Reserved. Mask photo by Richard Kent Green. Bio photo by Catherine Bloch. Website by Kyle Walters.